Using airbrushed flowers has always inspired us to offer new possibilities. 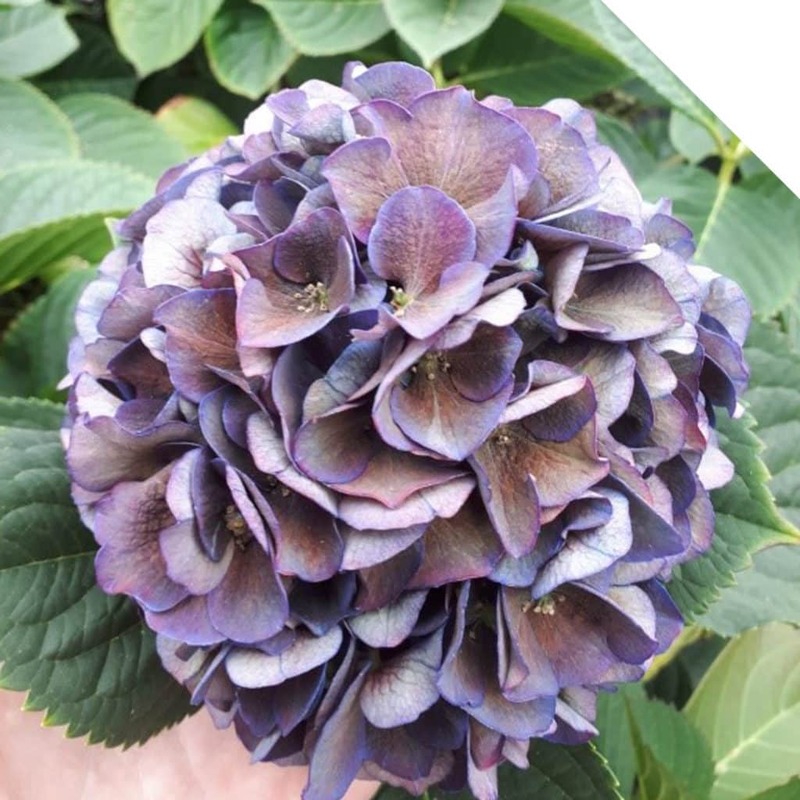 The Tinted Hydrangeas from El Jordán Farms offer eye-catching flowers in a wide range of colors. Simply remarkable. 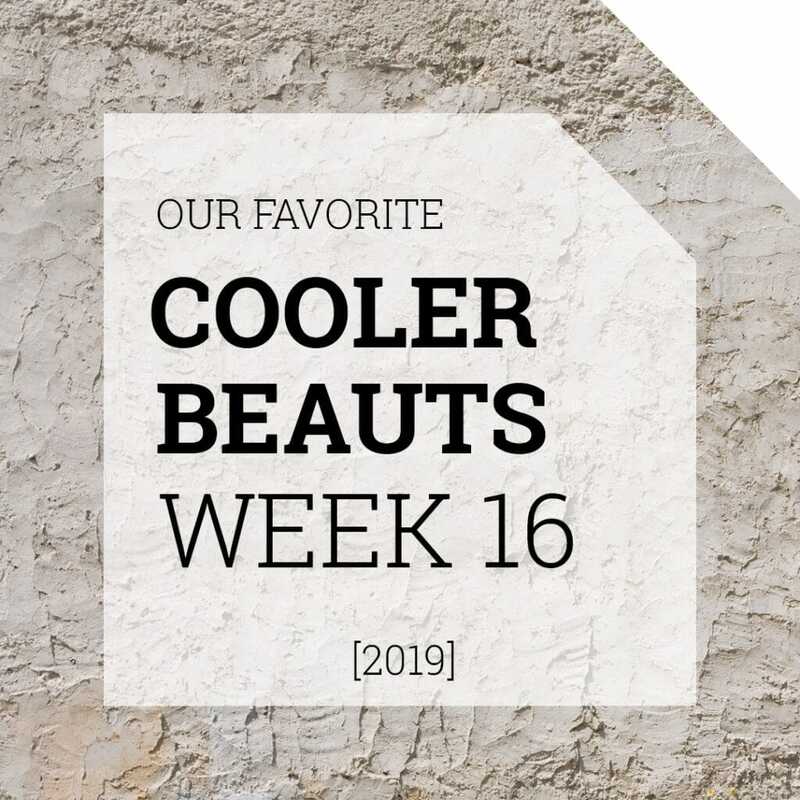 Premium Tinted Hydrangeas will inspire your floral audience so make sure to explore our Miami section of the webshop for our current offerings. In Colombia, El Jordán Farms is a Rainforest Alliance certified Hydrangea grower located in the Rionegro Valley close to Medellin. The Rionegro Valley offers an excellent climate for growing high quality Hydrangeas consistently throughout the year. 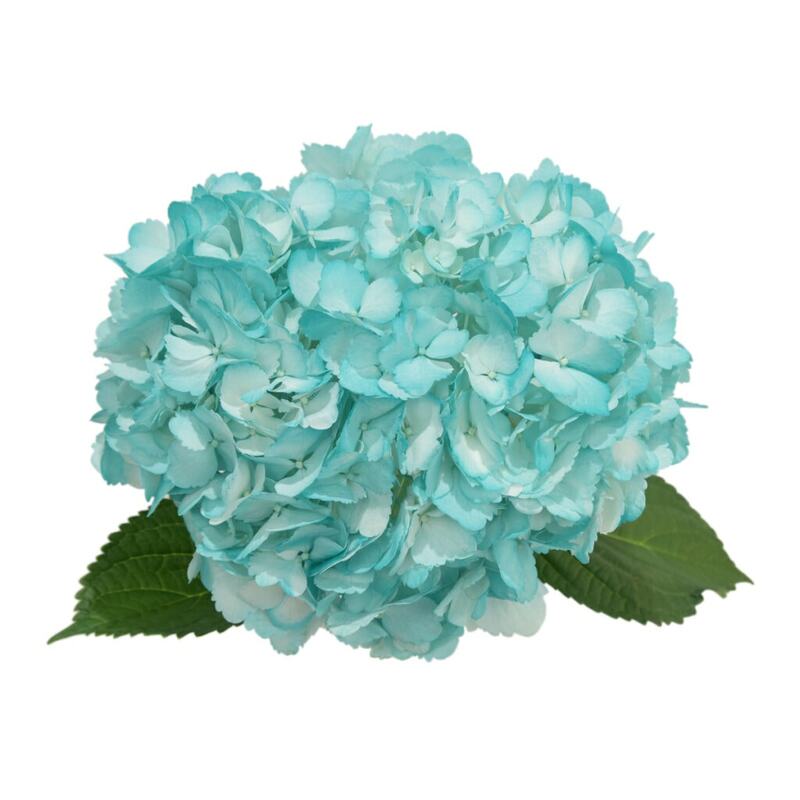 The Tinted Hydrangeas are airbrushed in a delicate way by atomizing the paint into droplets. The petals are sprayed from stem to stem to achieve the desired tonality. The true-to-life color and the immediate drying process allows us to offer El Jordán’s Tinted Hydrangeas daily on our Farm Direct program. Empower your customers to discover new inspirations using Tinted Hydrangeas by combining floral spring wedding color palettes. Tinted Blue, Tinted Green, Tinted Turquoise, and Tinted Silver make our flowers look lovely and it feels perfect for a Dusty Blue Wedding. Mix Tinted Light Pink, Tinted Lavender, and Tinted Salmon to a Living Coral Wedding. 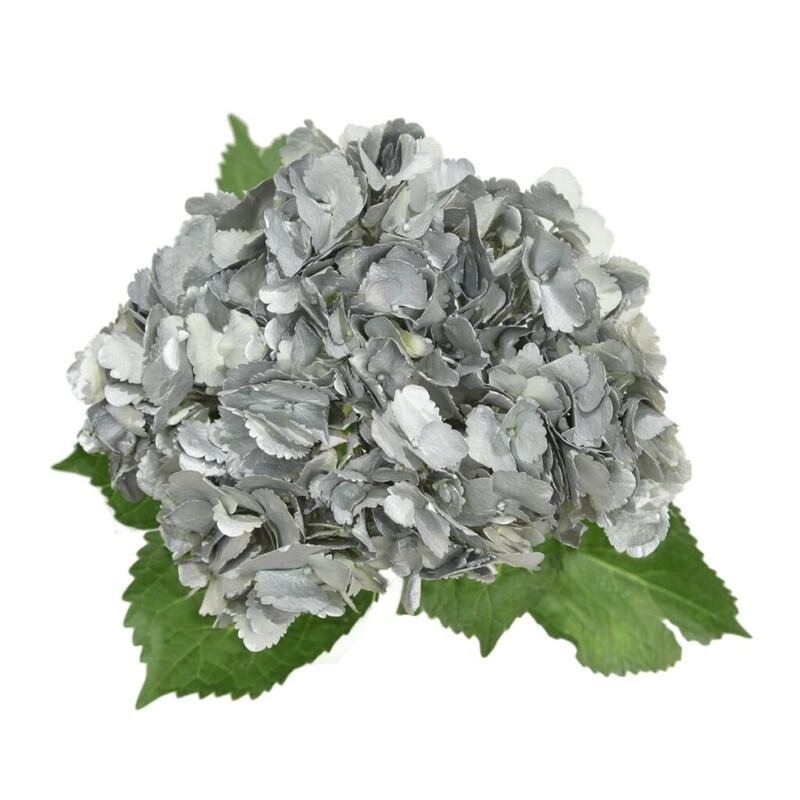 It’s designed for a remarkably powerful vibe and works seamlessly with any spring wedding flower. More than just a color. 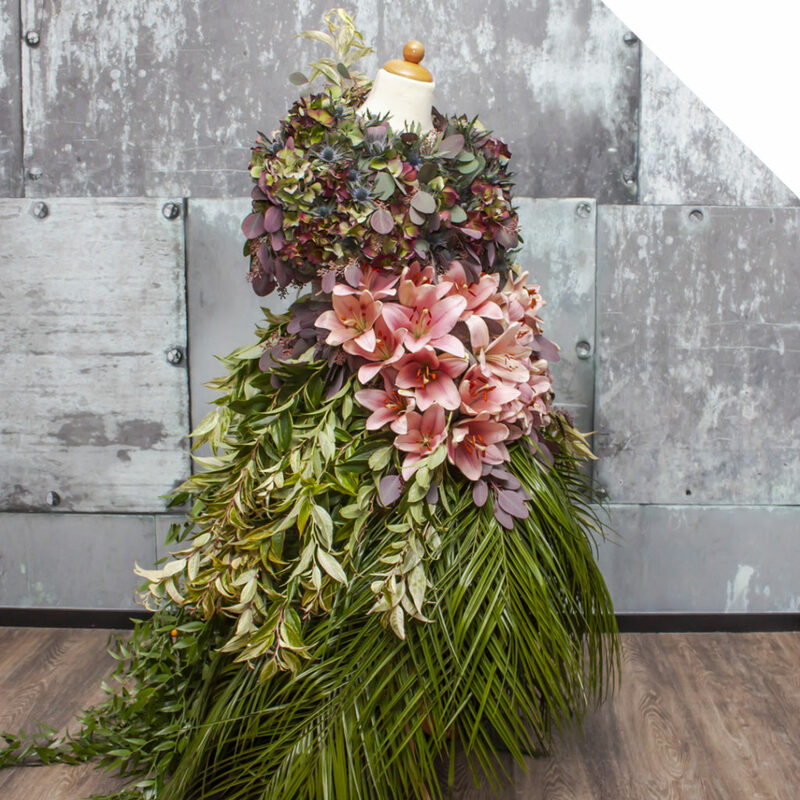 It’s like an essential piece in a floral design that synergise the way your customers design. More elegant. More subtle. More Silver. The color to add some depth to your inspirations. Orange is a very bright color that will catch your eye instantly. 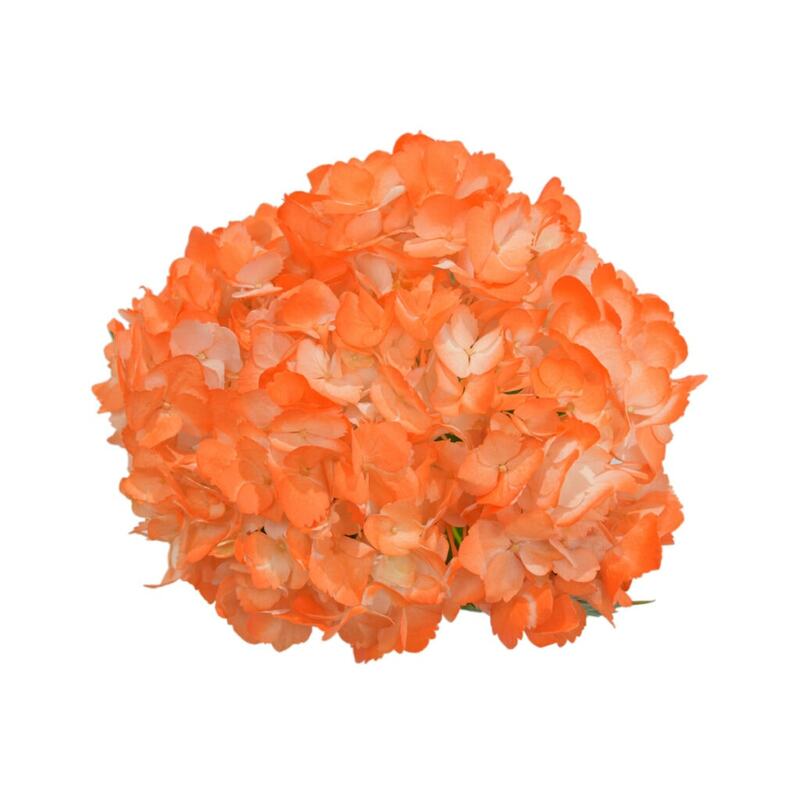 Combine the beauty of the Hydrangea with the exciting color orange and it will surely stand out in your design! Are you just as excited as we are? Check out the Miami section of our webshop to see the availability and start ordering!